A former graduate of the Royal College of Art, British designer Tricia Guild founded Designers Guild in 1970. 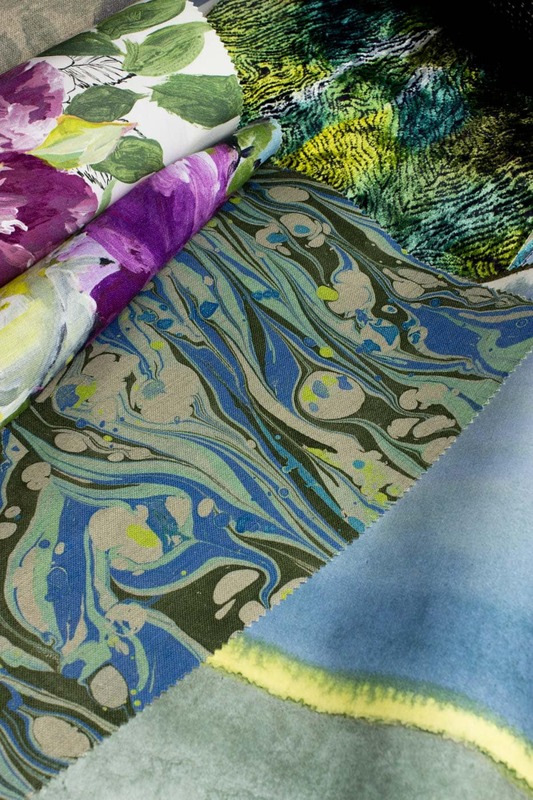 Inspired by her travels, her textile and wallpaper creations are both original and colourful. 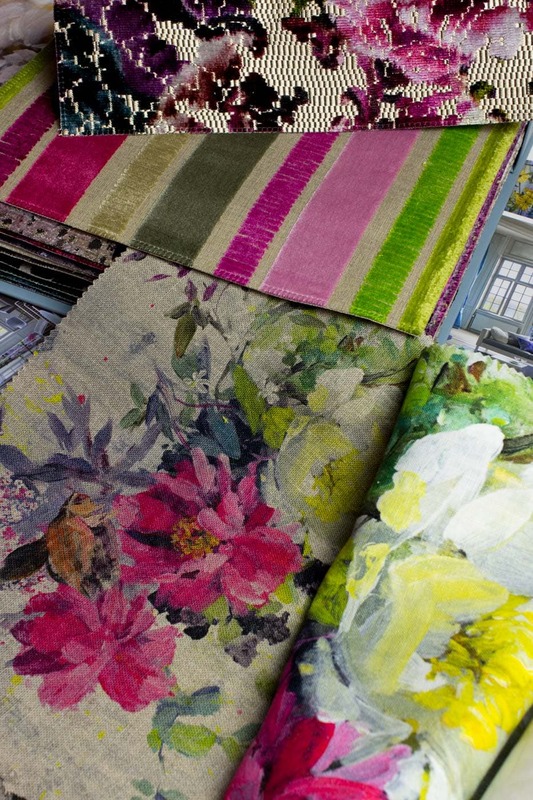 Today, Designers Guild has grown to become a highly successful international interior design company. 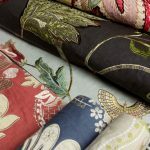 Their collections include cushions, bed linen, rugs, fabrics, wallpapers and room scents. 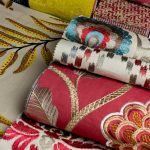 Tricia Guild is also the author of fifteen design-focused books whose subjects range from colour, fabric, print all rooted in Designers Guilds’ distinctive style. Here in the South of France, their vibrant colours are the perfect partner to the French Rivera sun. 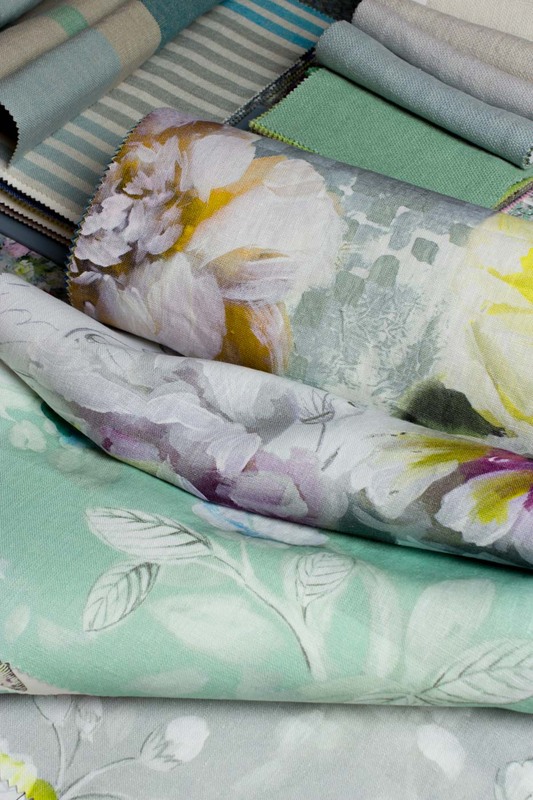 Today, Designers Guild has grown to become a highly successful international interior design company. 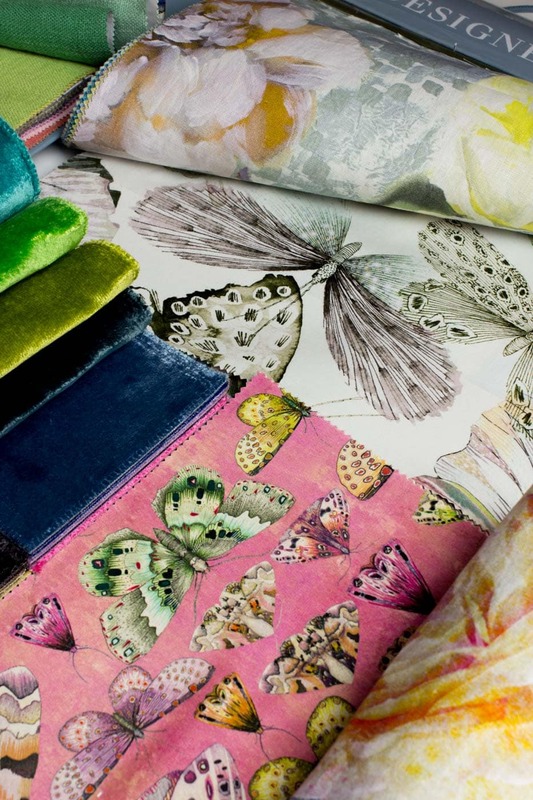 Their collections include cushions, bed linen, rugs, fabrics, wallpapers and room scents. Tricia Guild is also the author of fifteen design-focused books whose subjects range from colour, fabric, print all rooted in Designers Guilds’ distinctive style. Here in the South of France, their vibrant colours are the perfect partner to the French Rivera sun.